On Friday evening, I went to an advance viewing of The Social Network with my friend Guy. I decided to write about this film on my blog, because even though it is not NYC nightlife or dating related, Facebook truly defines our decade. How many times a day do you check FB? How often do you update your status? Do you post photos from every event you attend? This social networking site, started in a Harvard dorm room back in 2003, was created and launched by Mark Zuckerberg, played by the adorably dorky Jesse Eisenberg. 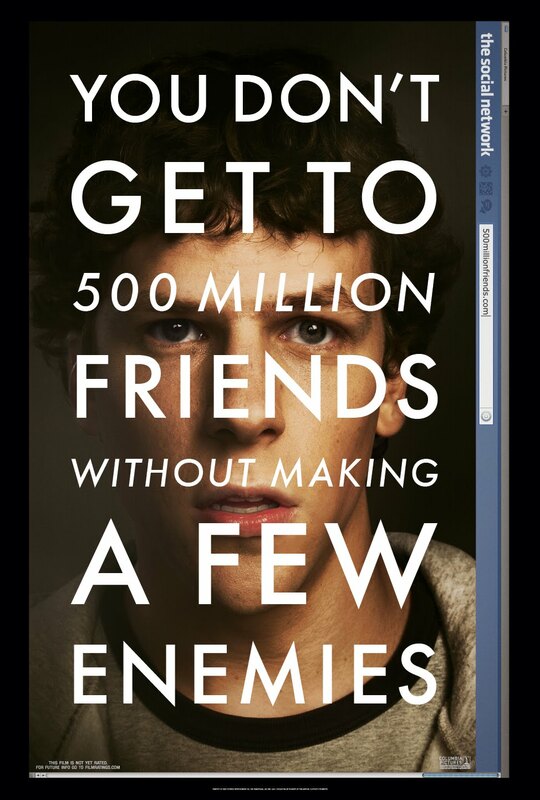 This film takes us from his motivation to create Facebook through his million dollar law suits from his best friend, Eduardo Saverin, played by Andrew Garfield, and the frat-tastic Winklevoss twins. Justin Timberlake is also featured as the Founder of Napster, Sean Parker, who influenced Mark as Facebook began to spread beyond Ivy Leagues to colleges around the world. After merely six years, Mark Zuckerberg is the youngest billionaire in history. I found it to be fascinating that a genius Harvard undergrad could create something to influence a generation. 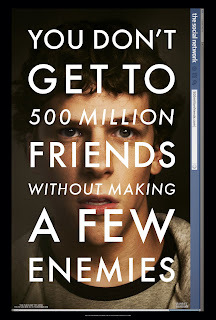 The Social Network opens in Theaters this Friday, October 1st. Did you like it? Is it worth seeing? Yes, Laurface it was well written and interesting! So looking forward to seeing an interesting movie like this, esp w/Justin Timberlake & Jesse Eisenberg!